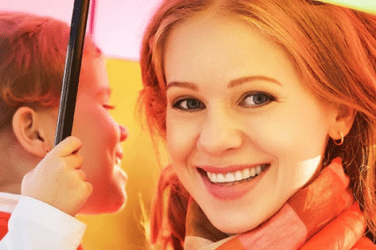 Technology continues to become revolutionary as products and inventions are being created to make your life as simple as possible. With the invention of new products, 3Dazer was born. 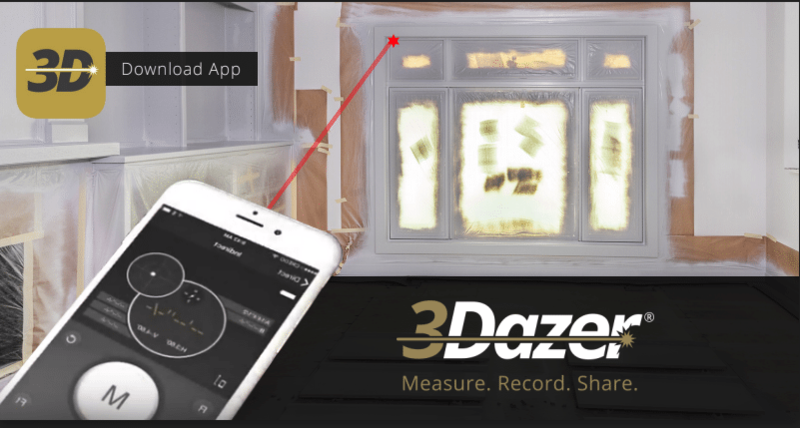 3Dazer is made for the construction and home improvement industries as an attachable laser connects to your phone to measure, manage and organize any project you decide to work on. It can also be used to create floor plans, label pictures, put voice memos on photos, keep client contact information, and much more. 3Dazer is up to the task to make your life easier while putting every tool you need to manage a project all in one place. 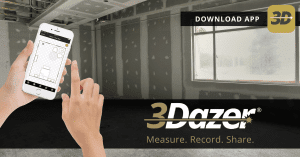 3Dazer is the first handheld measuring device that connects to your very own smartphone. It links up to the 3Dazer Project Management app to give you accurate measurements with its very own Distance Measuring Solution. It saves your data on the app to reference back to without the worry or hassle of writing down the measurements. 3Dazer is so easy to use that anyone can do it without challenge. This technology has had amazing feedback from the general public as well as from professionals who use 3Dazer in their everyday work. Some of the professionals who use this product often include general contractors, architects, interior designers, realtors, sub-contractors, and engineers. 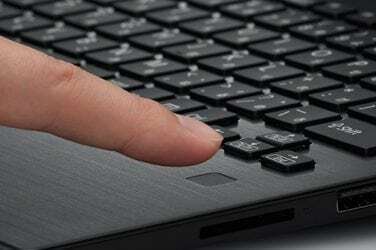 It has also received national recognition. 3Dazer has been officially recognized by the American Business Awards. This product was honored to receive the Bronze Stevie Award in New York City under the “New Product / Service of the Year” category at the 16th annual award ceremony on June 11th, 2018. Out of 3,700 nominees in a variety of categories, 3Dazer came out on top and impressed a judging panel of more than 200 professionals. The Stevie Awards are the world’s premier business awards and have been since 2002. Winning a Stevie award has become one of the world’s most coveted prizes and 3Dazer accomplished this just a month after being released to the public. Be on the lookout for this product. 3Dazer continues to impress its audiences with its overall power and the magnitude its service provides, and it will impress you too. Give it a try! You can purchase the 3Dazer Pro Laser Measuring Device and Project Management App on www.3Dazer.com and download the app on the AppStore and PlayStore.